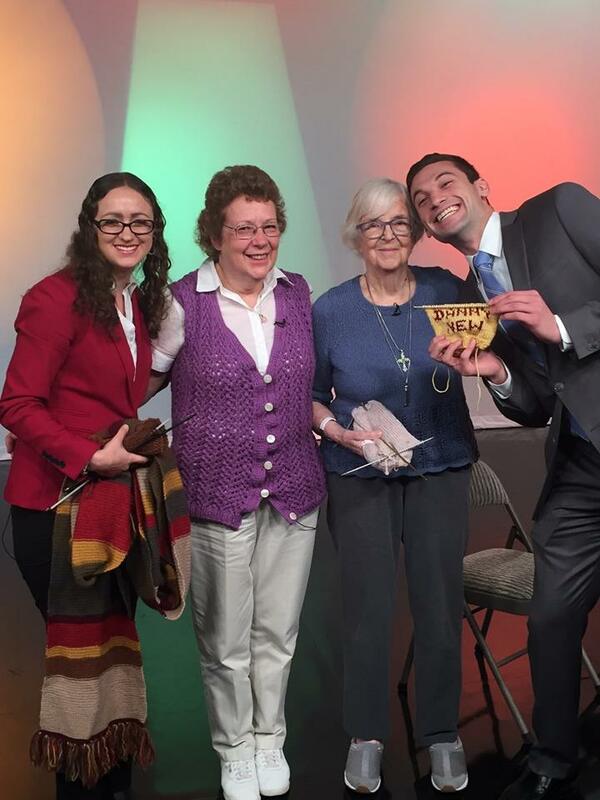 Members of our Sunderland Knitting Circle and our Library Director got to show off our knitting on the TV show Mass Appeal. Mary even knitted a custom design for host Danny New. 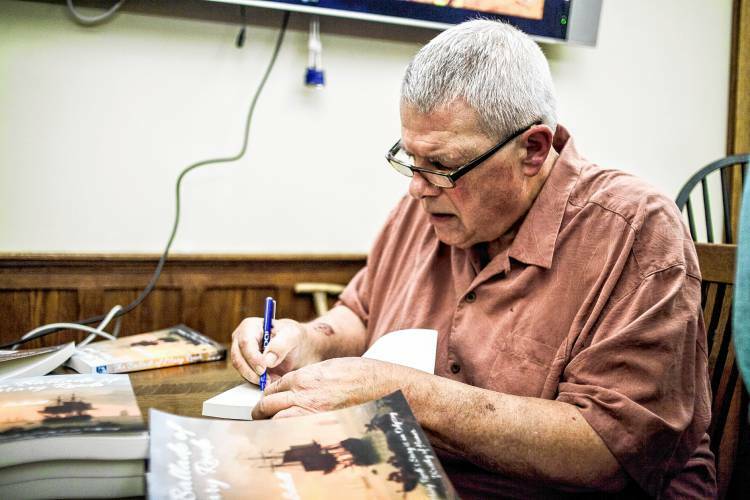 Local Author Norman Schell signs books for patrons after a rousing reading. 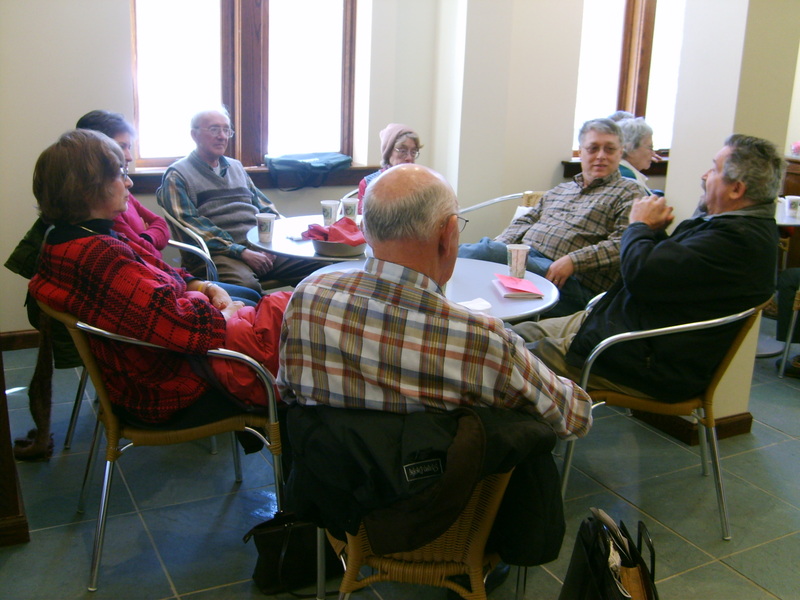 Coffee and Conversation takes place every Friday morning from 10:00 AM – 12:00 pm. Enjoy a cup of Millstone Market Coffee and chat with your neighbors. 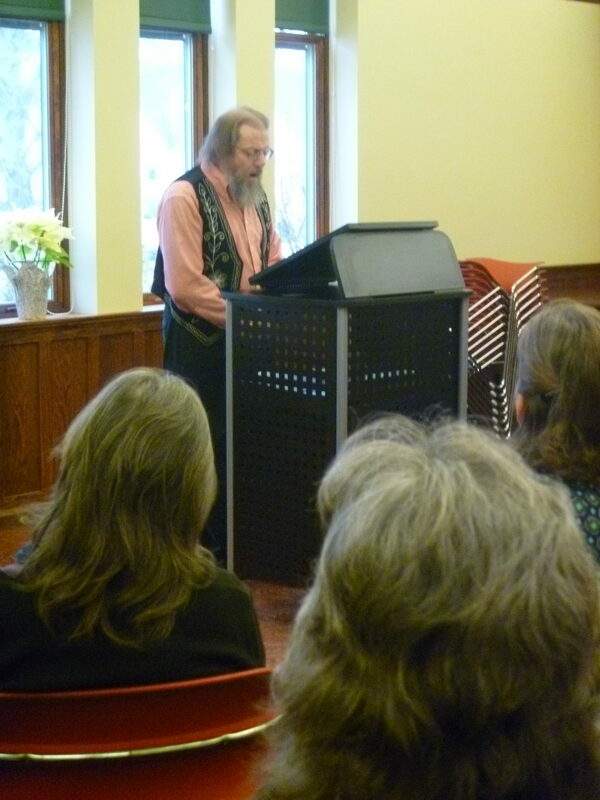 Local actors bring short stories to life during our Short Story Readings. Crafting is always fun at the library. 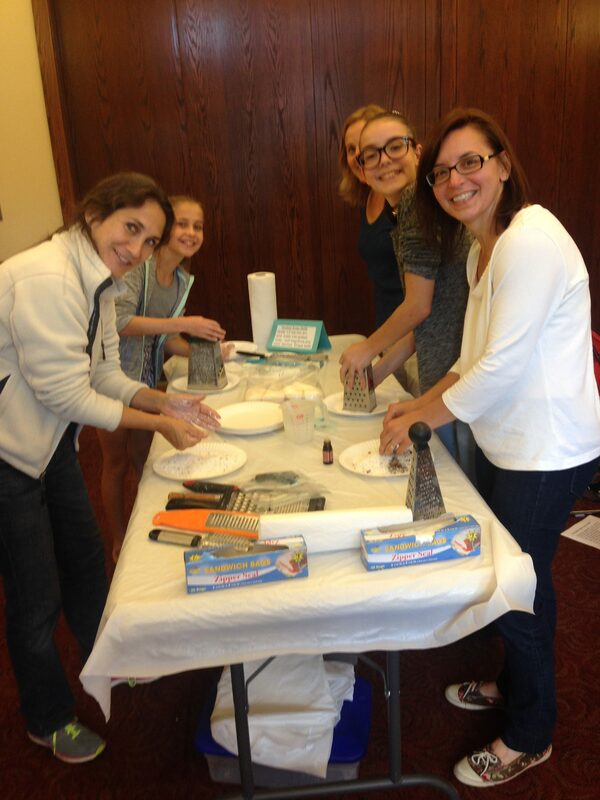 Here our patrons are making various aromatherapy crafts.